Attract attention and advertise using Custom Stickers. 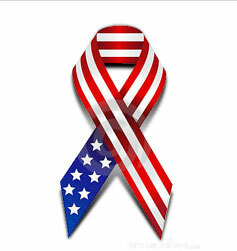 Put them on your bumpers, walls or include them as a freebie for your products. 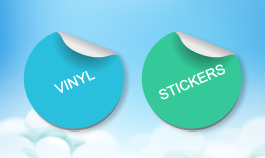 With Custom Sticker you have endless ways to creatively advertise your products or services. Start creating your Stickers now! 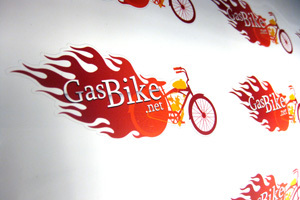 Vinyl Stickers - $4.50 per Sq. Ft.